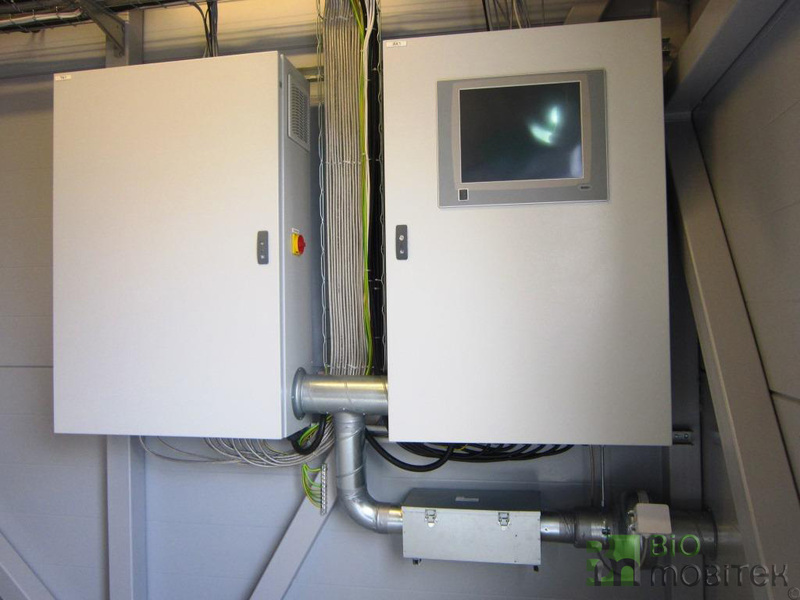 Energy and industrial equipment, which is provided amongst the range of products and sales by Bio Mobitek is supplied with automated control system. 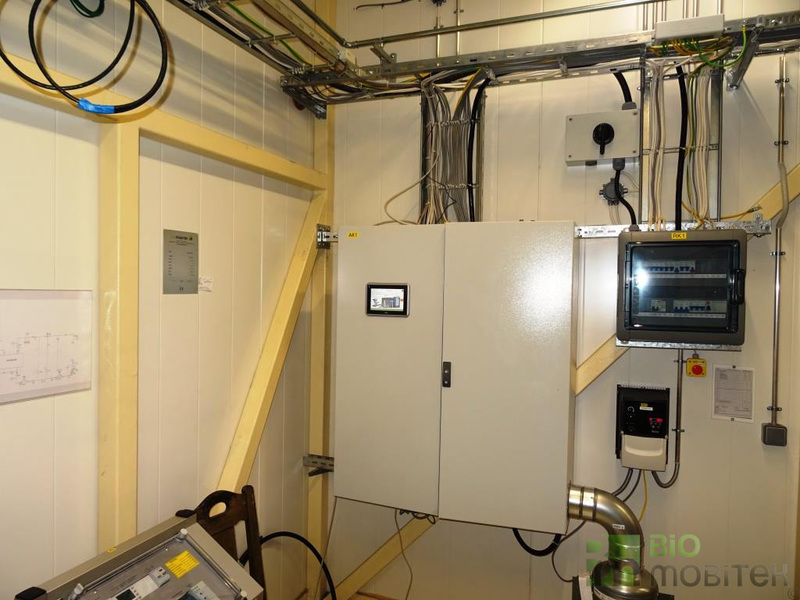 You can observe and adjust indicators of the equipment, which participates in working process of the boiler room, with remote control and tracking systems. Operator is informed of malfunctions via GSM or Internet. 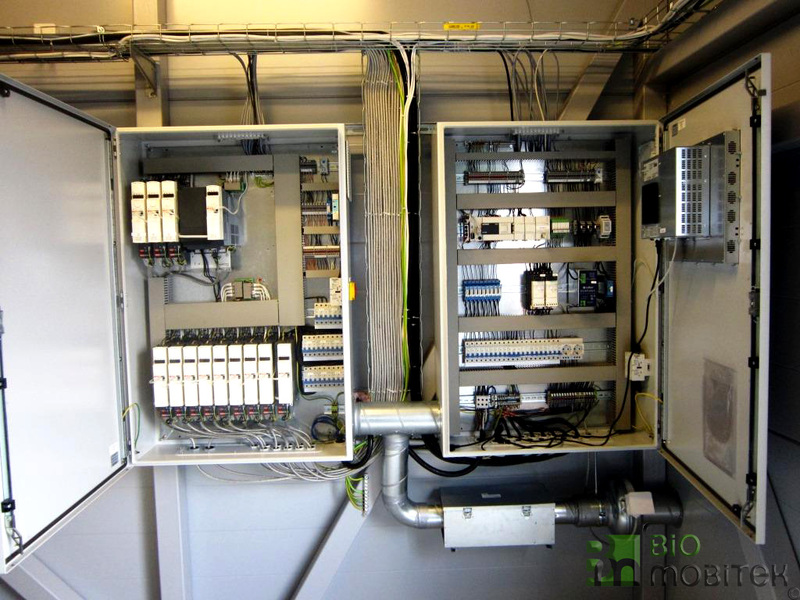 PLC controller controls and regulates processes of the equipment. It ensures safe experience and exprience which does not require human intervention. 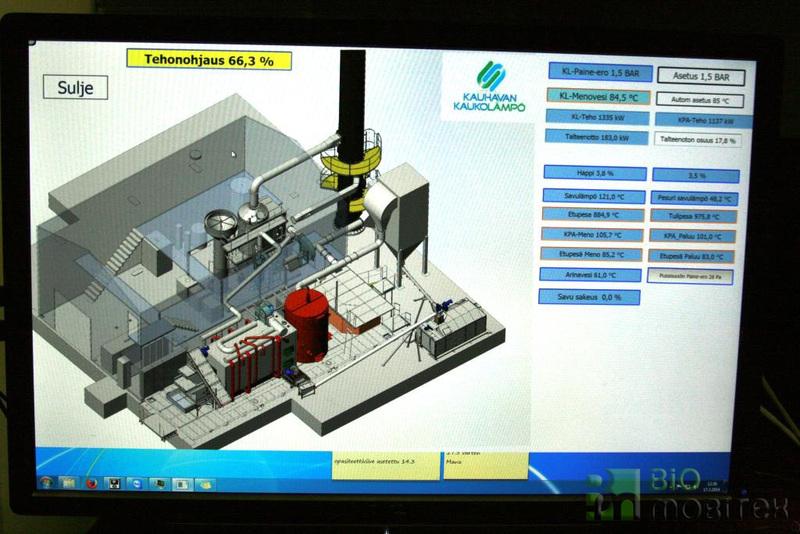 All design and programming works are performed in accordance with regulations and EU standards. 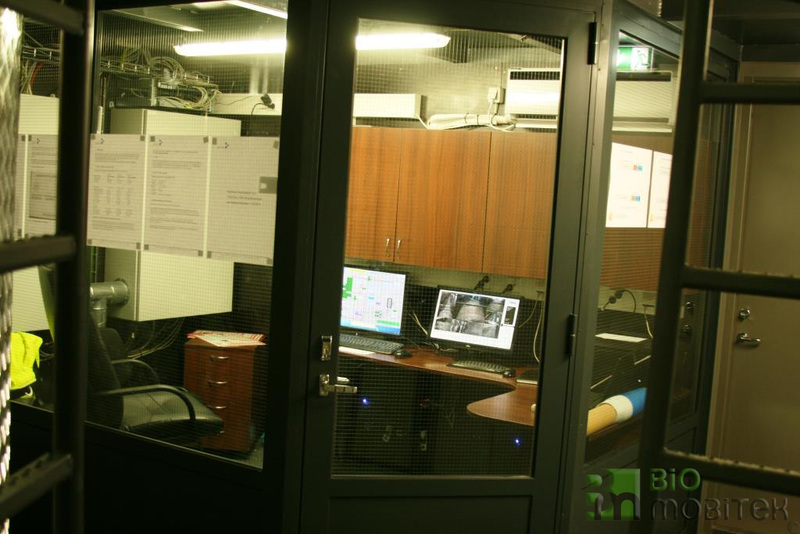 Operator terminal monitors boiler room operation and keeps data and characteristics of equipment operation. Client selects control language.